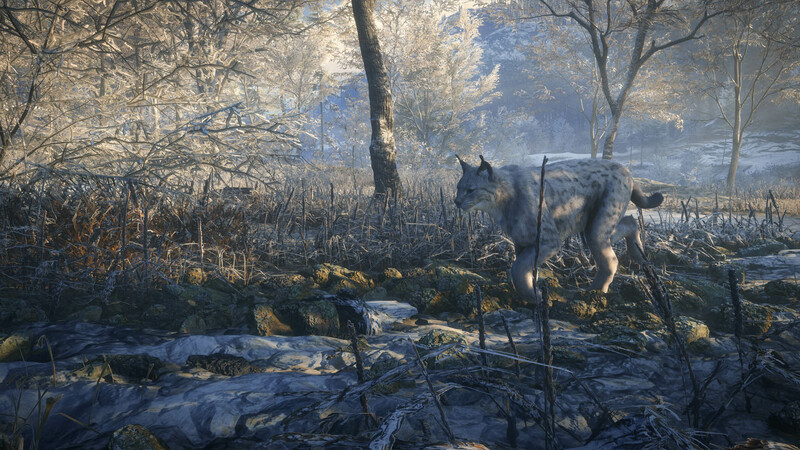 theHunter: Call of the Wild için diğer oyunları ve indirilebilir içerikleri keşfedin! 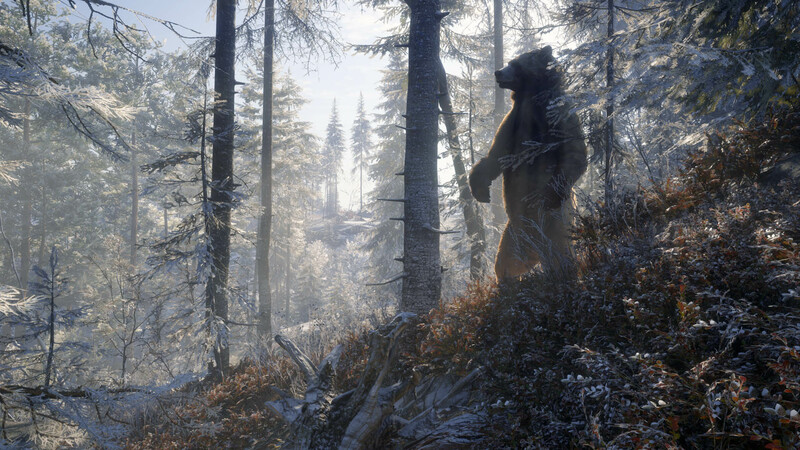 The open world of Medved-Taiga National Park measures 25 square miles (64 square kilometers). 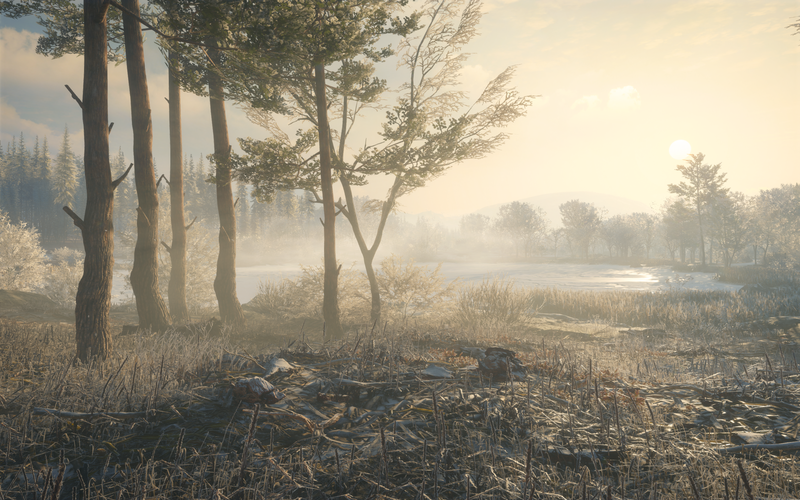 It features a brand new narrative with 32 missions, 50 side missions and countless unique sights to discover. 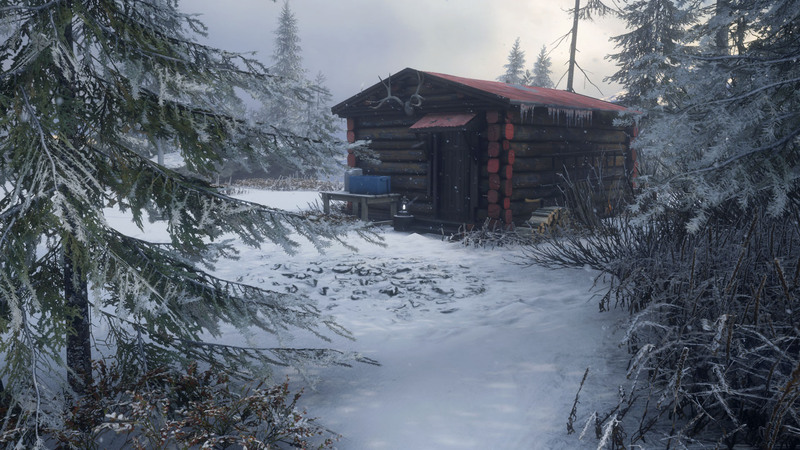 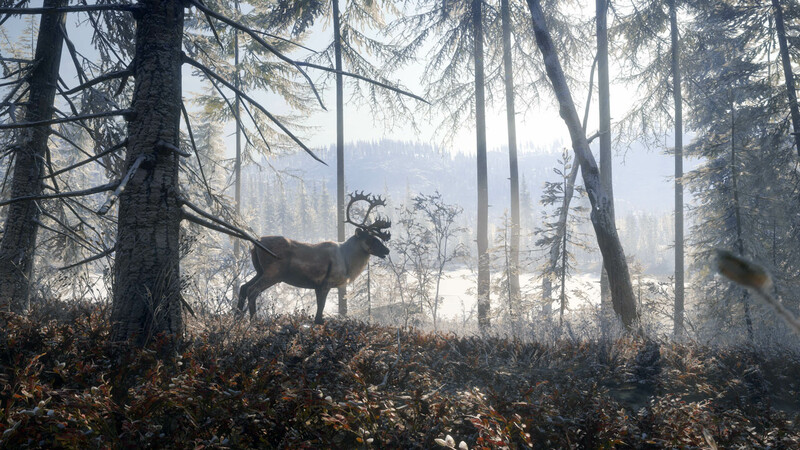 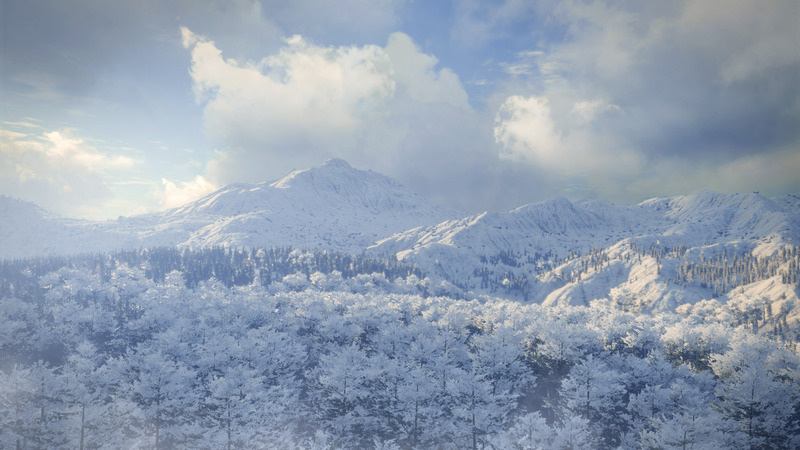 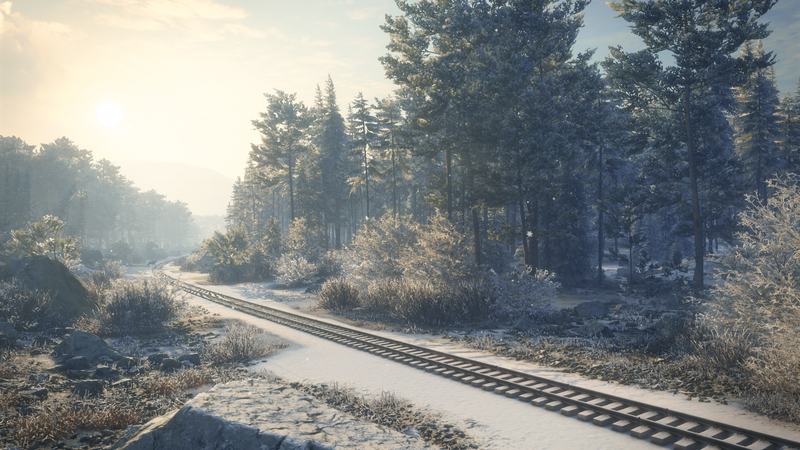 Players who don&apos;t own the DLC can still experience a multiplayer game set in Medved-Taiga National Park at no cost, by finding a player who owns it and simply joining their game.